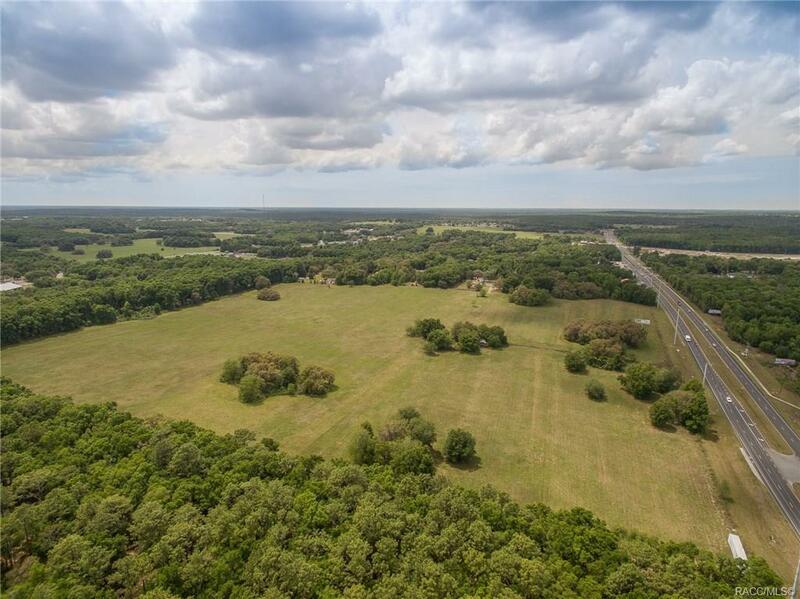 OUTSTANDING OPPORTUNITY FOR INVESTORS & DEVELOPERS! 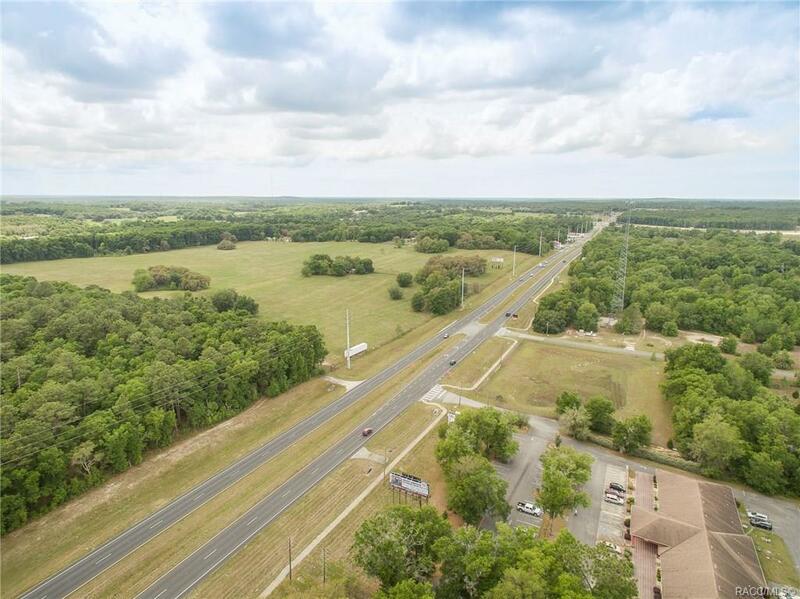 ENTIRE 46 ACRE PARCEL (MOL) ZONED GNC (GENERAL COMMERCIAL) WITH FRONT FOOTAGE OF OVER 1300 FEET OF HIGHWAY FRONTAGE LOCATED ON GULF TO LAKE HIGHWAY 44 IN LECANTO.... BETWEEN CRYSTAL RIVER AND INVERNESS..... THE "HEART" OF CITRUS COUNTY! 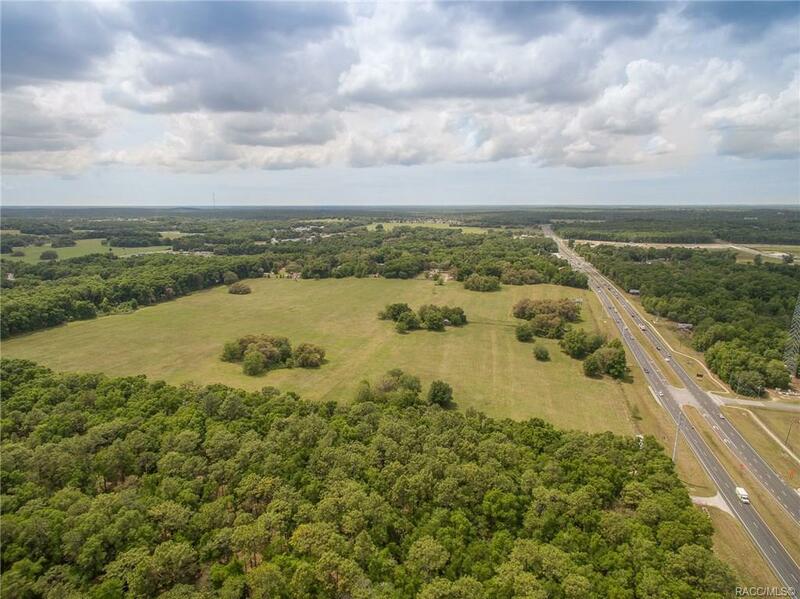 KNOWN AS THE MEDICAL CORRIDOR, PARCEL IS LOCATED WITHIN 1 MILE OF THE INTERSECTION OF 491/44 AND ONLY A FEW MILES FROM THE SUNCOAST PARKWAY (589). East property line borders Withlacoochee State Forest. 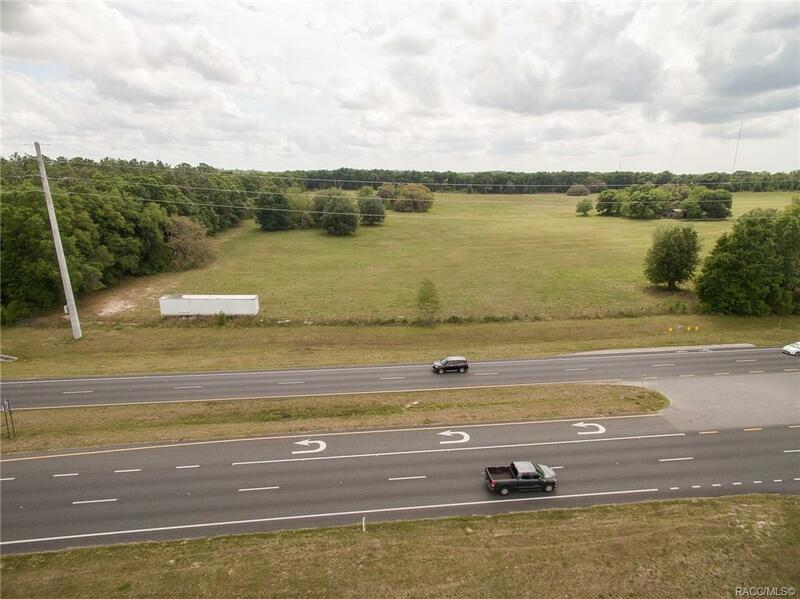 Traffic count is approximately 27,000 vehicles on Gulf to Lake Highway daily, in addition to approximately 18,000 vehicles on Highway 491 daily. High elevation...No Flood zone here!